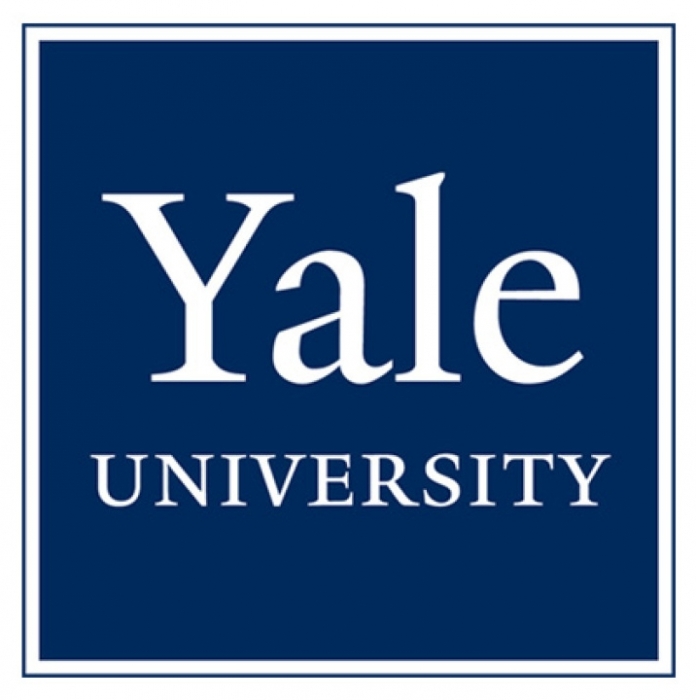 The Yale Baltic Studies Program invites applications for a post-doctoral fellowship of variable duration (four to nine months during the 2019-20 academic year) in the following fields: law, economics, business and finance, environmental policy, political science, international relations, and history. 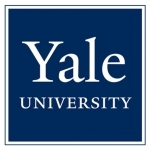 The Fellow will be expected to be in residence in New Haven, to participate in the activities of the Yale Baltic Studies Program, and to make at least one public presentation at Yale during the period of the fellowship. Compensation is competitive, and includes benefits and health coverage. Only citizens of Lithuania may apply. Applicants should have completed their Ph.D. before August 2019 and at the time of application must be working in, or affiliated with, a university or research institute in Lithuania. The review of applications will begin on 01 February 2019 and will continue until the position is filled. Only on-line submissions will be accepted. Cover letter, including proposed duration of the fellowship (between four and nine months), indicating clearly what months of the year and the rationale for the proposed period. Two reference letters, one from the applicant’s academic supervisor and one from an additional faculty member or appropriate administrator at the university or institute at which the applicant is affiliated. The reference letters should address the applicant’s research and the broader significance of this research for higher education and research in Lithuania. These letters are to be submitted by the reference writers through the Interfolio site. For inquiries regarding this fellowship or application process, please contact Bradley Woodworth, Baltic Studies Coordinator, at bradley.woodworth@yale.edu.